1. 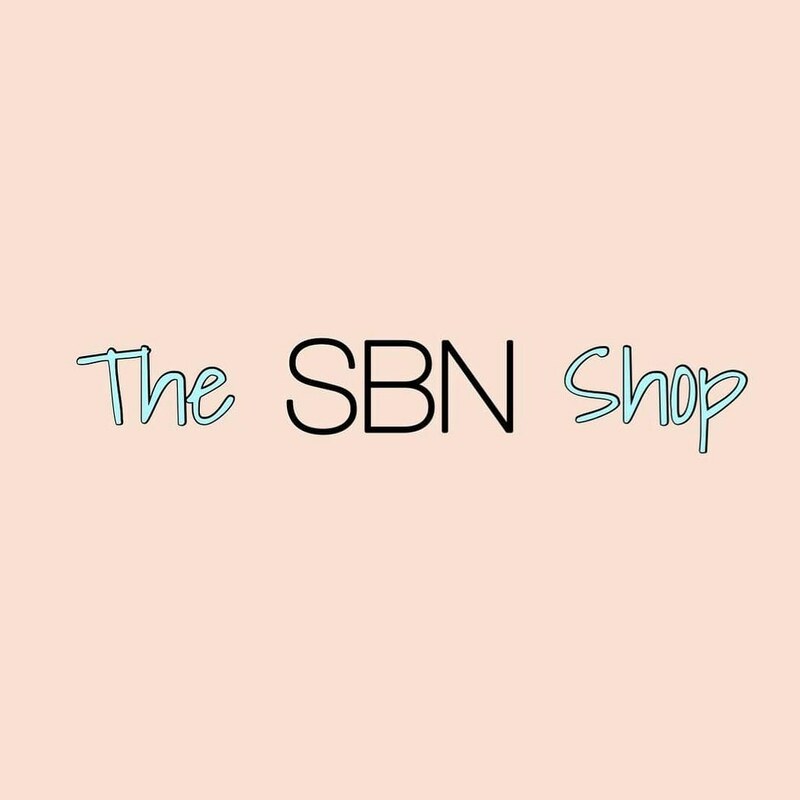 PROMOTION DESCRIPTION: The The S n’ B Shop winter sweepstakes 2017 (\”Sweepstakes\”) begins on 12/11/17 and ends on 12/25/17 (the \”Promotion Period\”). The sponsor of this Sweepstakes is The S n’ B Shop (“Sponsor&quot”). By participating in the Sweepstakes, each Entrant unconditionally accepts and agrees to comply with and abide by these Official Rules and the decisions of Sponsor, which shall be final and binding in all respects. Sponsor is responsible for the collection, submission or processing of Entries and the overall administration of the Sweepstakes. Entrants should look solely to Sponsor with any questions, comments or problems related to the Sweepstakes. Sponsor may be reached by email at [email protected] during the Promotion Period. 2. ELIGIBILITY: Open to legal residents of The USA and Canada who are 18 years or older (the \”Entrant\”). Sponsor, and their respective parents, subsidiaries, affiliates, distributors, retailers, sales representatives, advertising and promotion agencies and each of their respective officers, directors and employees (the \”Promotion Entities\”), are ineligible to enter the Sweepstakes or win a prize. Household Members and Immediate Family Members of such individuals are also not eligible to enter or win. “Household Members” shall mean those people who share the same residence at least three months a year. “Immediate Family Members” shall mean parents, step-parents, legal guardians, children, step-children, siblings, step-siblings, or spouses. This Sweepstakes is subject to all applicable federal, state and local laws and regulations and is void where prohibited or restricted by law. Only one prize per person and per household will be awarded. Gift cards and gift certificates are subject to the terms and conditions of the issuer. Prizes cannot be transferred, redeemed for cash or substituted by winner. Sponsor reserves the right in its sole and absolute discretion to award a substitute prize of equal or greater value if a prize described in these Official Rules is unavailable or cannot be awarded, in whole or in part, for any reason. The ARV of the prize represents Sponsor&#39;s good faith determination. That determination is final and binding and cannot be appealed. If the actual value of the prize turns out to be less than the stated ARV, the difference will not be awarded in cash. Sponsor makes no representation or warranty concerning the appearance, safety or performance of any prize awarded. Restrictions, conditions, and limitations may apply. Sponsor will not replace any lost or stolen prize items. This Sweepstakes is open to legal residents of The USA and Canada and Prize will only be awarded and/or delivered to addresses within said locations. All federal, state and/or local taxes, fees, and surcharges are the sole responsibility of the prize winner. Failure to comply with the Official Rules will result in forfeiture of the prize. 4. HOW TO ENTER: Enter the Sweepstakes during the Promotion Period online by visiting the entry form, which can be found on the following website at YOUR SWEEPSTAKES URL. Automated or robotic Entries submitted by individuals or organizations will be disqualified. Internet entry must be made by the Entrant. Any attempt by Entrant to obtain more than the stated number of Entries by using multiple/different email addresses, identities, registrations, logins or any other methods, including, but not limited to, commercial contest/sweepstakes subscription notification and/or entering services, will void Entrant’s Entries and that Entrant may be disqualified. Final eligibility for the award of any prize is subject to eligibility verification as set forth below. All Entries must be posted by the end of the Promotion Period in order to participate. Sponsor’s database clock will be the official timekeeper for this Sweepstakes. 6. WINNER NOTIFICATION: Winner will be notified by their social media profile provided and email at the email address provided in the Entry Information approximately 1 day after the random drawing. Potential Winner must accept a prize by email as directed by Sponsor within 7 day (1 week) of notification. Sponsor is not responsible for any delay or failure to receive notification for any reason, including inactive email account(s), technical difficulties associated therewith, or Winner’s failure to adequately monitor any email account. 10. WINNER LIST/OFFICIAL RULES: To obtain a copy of the Winner List or a copy of these Official Rules, send your request along with a stamped, self-addressed envelope to The S n’ B Shop cc: The S n’ B Shop winter sweepstakes 2017 at 312 Hopewell DR. McKinney, TX 75071. Requests for the names of the winners must be received no later than 01/04/18 after the Promotion Period has ended. For accessing a Winner List online, visit YOUR SWEEPSTAKES URL. The winner list will be posted after winner confirmation is complete.